It has been a busy week for Sony PlayStation. 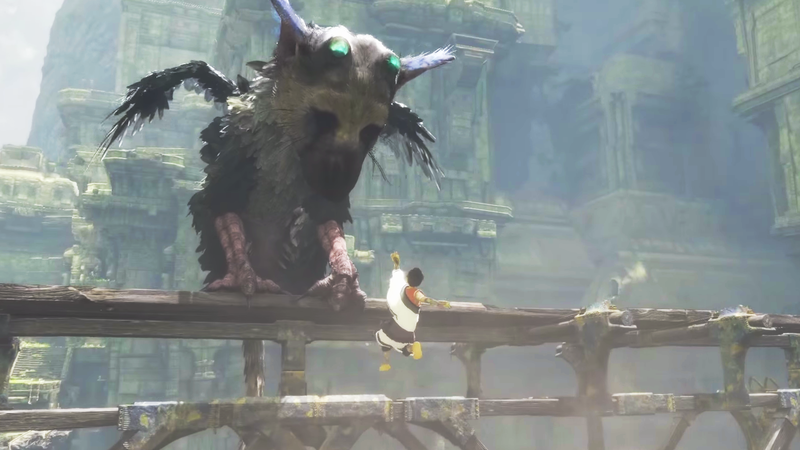 On Monday, the brand announced a raft of news at Electronic Entertainment Expo in Los Angeles, including a new look at The Last Guardian, a long-awaited game that's coming out next year. Also at the conference, Sony unveiled a 60-second spot touting its new PlayStation Vue streaming service. (It was Adweek's Ad of the Day.) And now, the company is shifting its digital direct-marketing business to DigitasLBi after a review, according to sources. The assignment encompasses Sony PlayStation.com and the brand's portfolio of games with a focus on customer relationship management and social media marketing. The other finalists included the incumbent, Havas Worldwide, sources said. Account revenue is estimated at $4 million. It's a big win for the San Francisco office of DigitasLBi, which joins a roster of PlayStation agencies that includes lead creative agency Bartle Bogle Hegarty, media shop Carat and Johannes Leonardo. The office, which also works for Taco Bell and eBay, employs about 80 staffers. DigitasLBi referred calls to San Diego-based Sony Computer Entertainment of America, which declined to comment. But sources said SCEA had informed contenders of its decision.